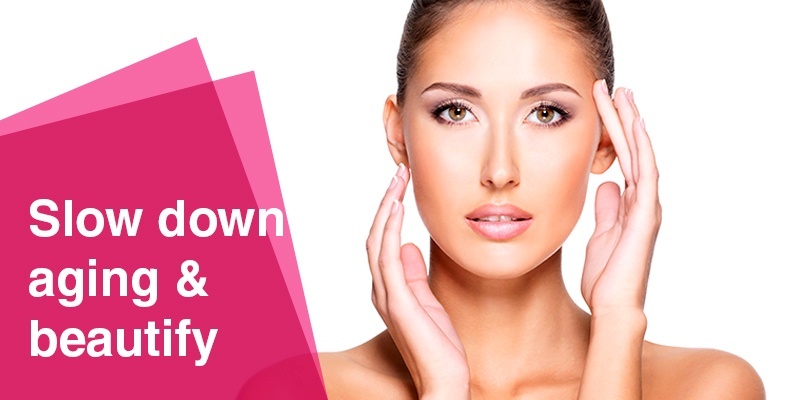 Consistent glutathione IV infusions can help you brighten your skin complexion. Unfortunately though, things like a poor diet, pollution, toxins, medications, stress, trauma, aging, infections, and radiation all deplete the body's glutathione levels. This leaves us susceptible to cell disintegration from oxidative stress and free radicals, exposing our bodies to infections and cancers. Our ability to produce and maintain a high level of glutathione in our bodies is critical to recovering from chronic illnesses. It helps us prevent disease, maintain optimal health, as well as improve our overall performance. Raising glutathione levels in the body can decrease muscle damage, reduce recovery time, increase strength and endurance, and shift metabolism from fat production to muscle development. Glutathione recycles antioxidants in the body, playing a vital role in the detoxification process in our bodies. This regenerative antioxidant is so powerful that when at appropriate levels in our bodies it can keep us optimal. Most people see immediate benefits on the skin, often times lightening or whitening the skin complexion to a more desireable skin tone. One of the best ways to obtain glutathione in your body is intravenously. Vitamins such as Vitamin B, B6, B12, folic acid, and Vitamin C are vital for the body’s ability to produce glutathione. Nutrient IV therapy provides a fast and effective way to absorb these nutrients in your body. While a healthy diet and lifestyle can help to slow the body’s decline, supplementing these with regular glutathione IV infusions can help stimulate the body to produce more and thus maintain health and slow down the aging process.